This PLR package is perfect for the women’s health niche. It contains articles, an ebook from the articles, ecover graphics, social posters and infographics. Cancers are frightening for anyone. 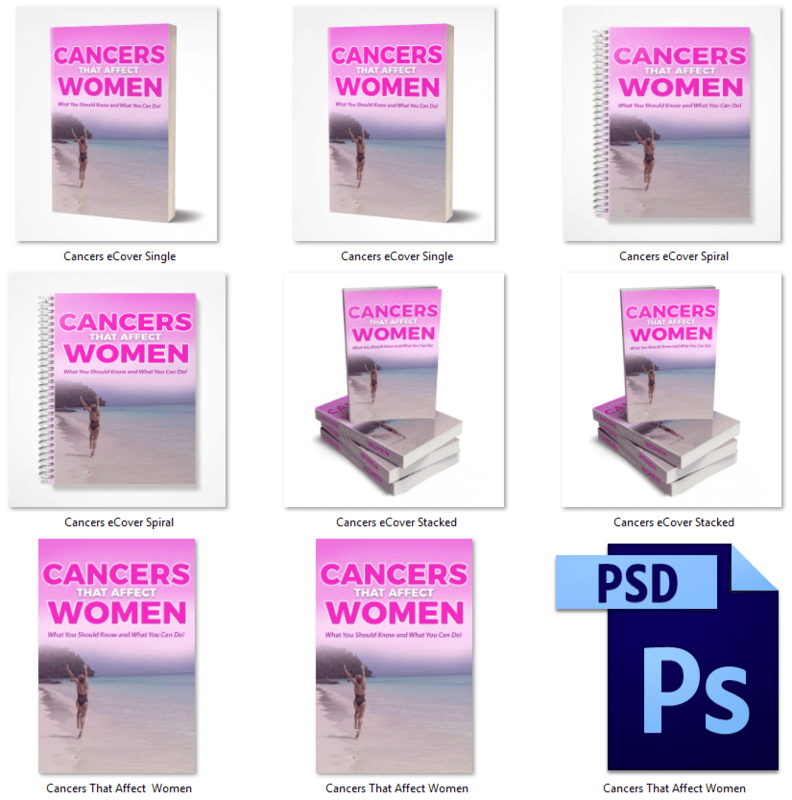 This pack covers cancers that affect women. 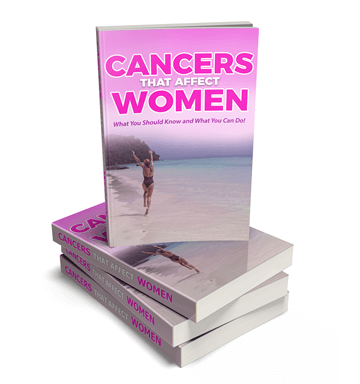 If you are in the women’s health niche, this will be one topic you will want to include in the information you provide as it unfortunately affects many women. It’s full of great content, beautiful graphics, and we’ve created an ebook out of the articles, if you prefer an ebook to articles. Articles – 10 high quality articles in Word and Text formats. All over 500 words! eBook – Created from the articles, PLUS includes a table of contents, a disclaimer, introduction and conclusion. Fully formatted and illustrated with header graphics. eCover Graphics – Professionally designed in many styles! Plus the editable PSD file is included. 10 x Social Posters – These are eye-catching and informative and women will love reading and sharing them! Plus you’ll receive the PSD files. 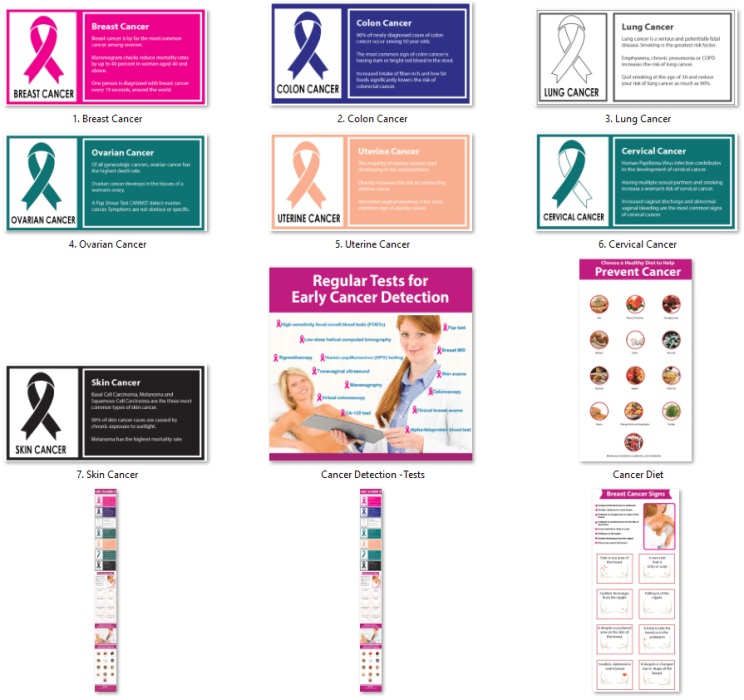 Infographic – Full-size infographic, which creates another 10 mini-graphics for your convenience! Extremely high quality. All our content is well-researched, professionally written and edited. This ebook is created form the articles, and includes a disclaimer, introduction and conclusion. 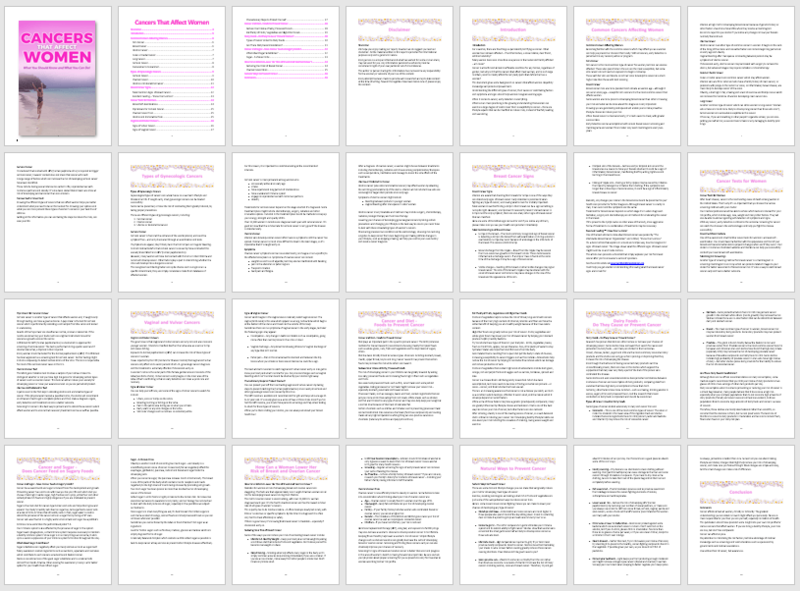 It’s 6,102 words and 28 pages. As you can see the pages are not empty and filled with space! Plus, it is fully formatted with a table of contents and includes beautifully created chapter header graphics! These are what the paragraph header graphics look like in the eBook! We’ve also created the ecover graphics for you and included the PSD file. They come in the formats you can see below! Plus you receive the editable PSD file. You’ll also receive 10 social posters with commercial use, royalty free images. You can share these anywhere you like or use them in your blog posts. Don’t they look great? I’d share one of these! 🙂 You’ll receive them in JPG and PNG formats, plus the editable PSD files. The super-sized infographic measures 800 x 7,460px. It’s been crafted in such a way that another 10 ‘mini-infographics have been created. However, they are not all small!